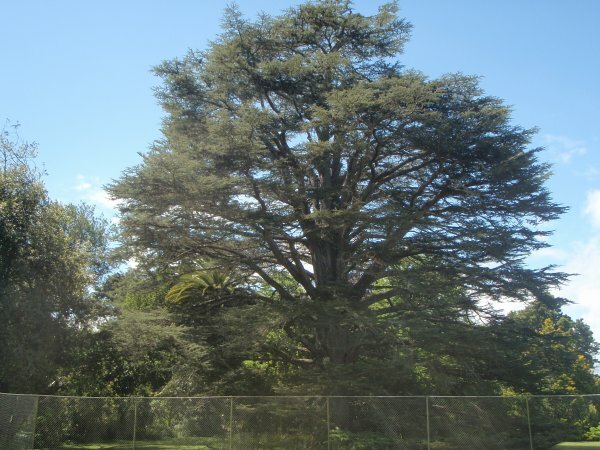 'A fine Atlas cedar at Westoe, Greatford, about 8 km south-east of Marton in the Rangitikei River valley, is one of the original plantings in the garden of Sir William Fox, an early public figure, staunch prohibitionist and intermittent premier of New Zealand (Burstall S.W. & Sale, E.V. 1984). 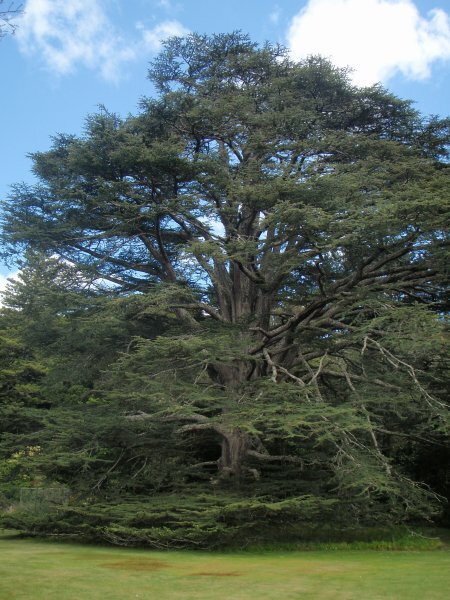 An exceptional tree doing well for its age (Judd, D.A. 2012). Read extended notes about this historic location on group listing MWR/G1052. 25 Nov 2012 Judd, D.A. & Howard, J. 25 Jan 1984 Burstall, S.W. & E.V. Sale. The tree is situated on the edge of the large lawn west of the house.